Piling dollies (sometimes referred to as pile cushions) are used in driven piling applications, sitting between the head of the pile and the ram of the driver. 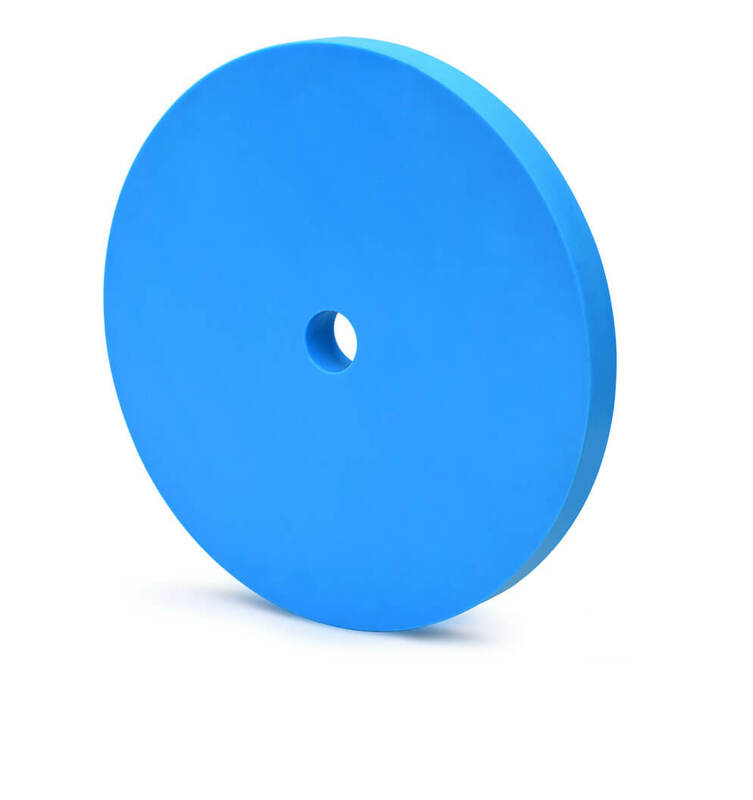 The pilling dolly is designed to cushion the blow of the hammer and thus minimise damage to the pile head. 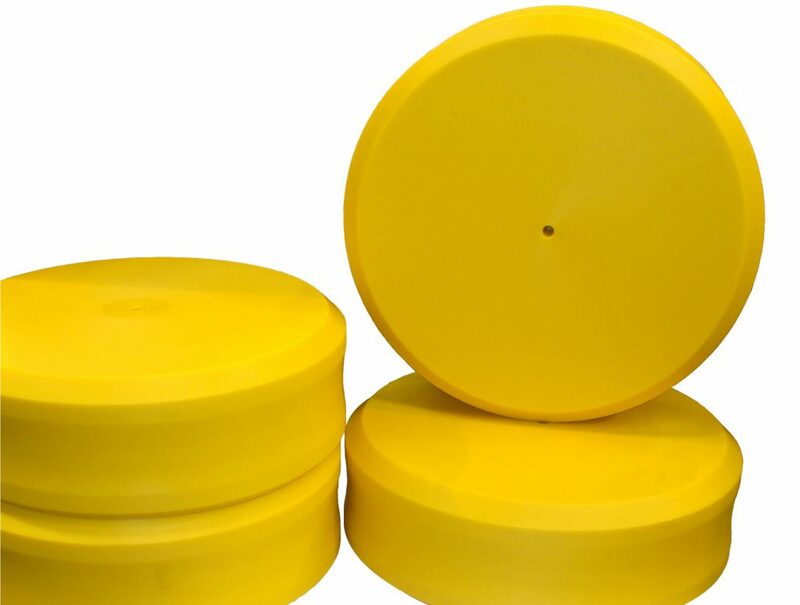 Due to the high impact nature, Westley Plastics manufacture all our piling dollies out of Westlon T material, which offers excellent impact strength and wear properties. This material is able to repeatedly dampen the intensity of the forces generated by the hammer blow whilst still transmitting as much energy as possible to drive the pile into the ground. Westley Plastics piling dollies can be expected to last significantly longer than alternatives and are essential for hard driving concrete or steel piles. 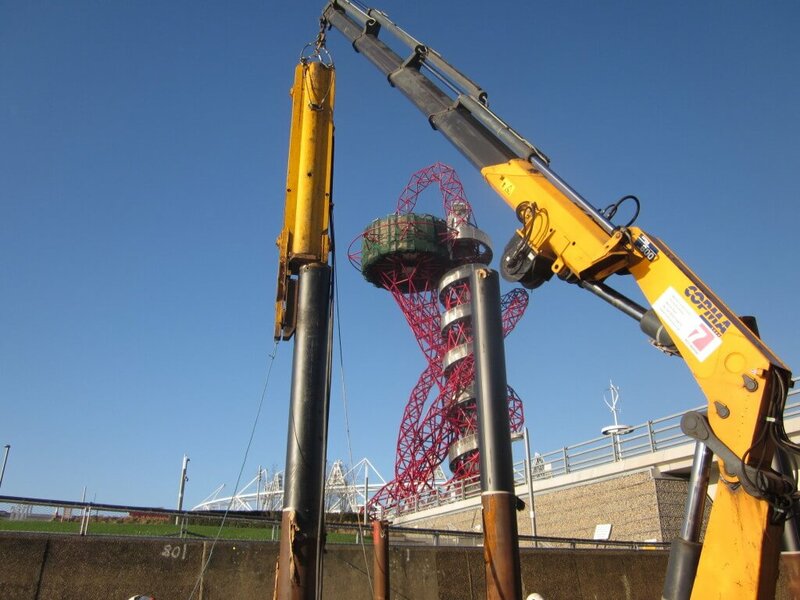 Our piling dollies also reduce the noise pollution made during piling, making them particularly popular during construction in the built environment. For more information about our Pilling Dollies or any questions regarding our engineering plastics, contact our sales team today for more information.